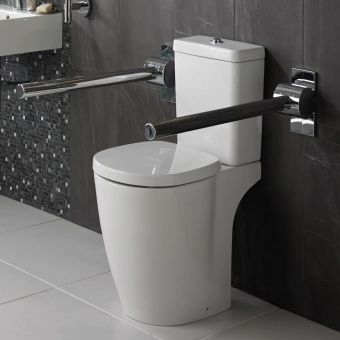 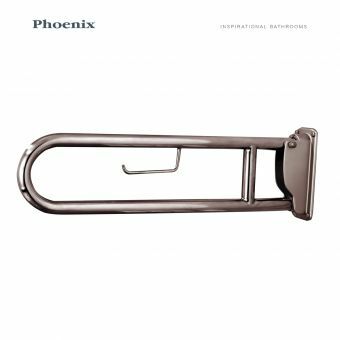 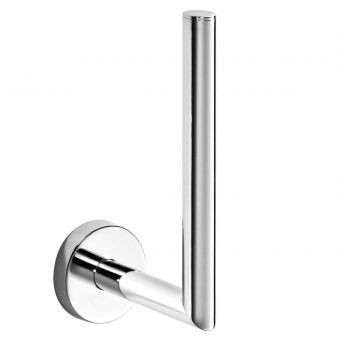 This grab bar is perfect for installation in a stylish bathroom where assistance is required to make full use of the bathroom. 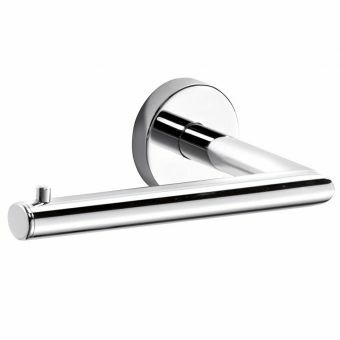 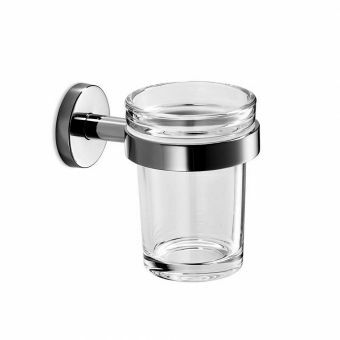 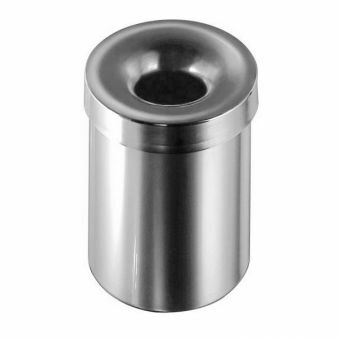 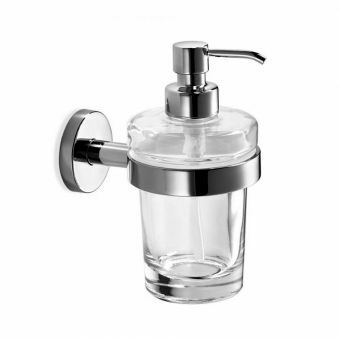 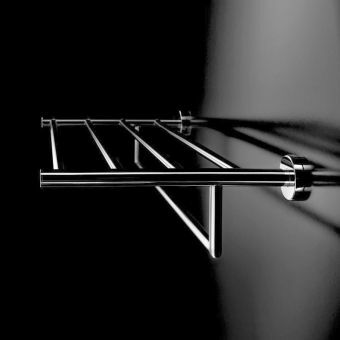 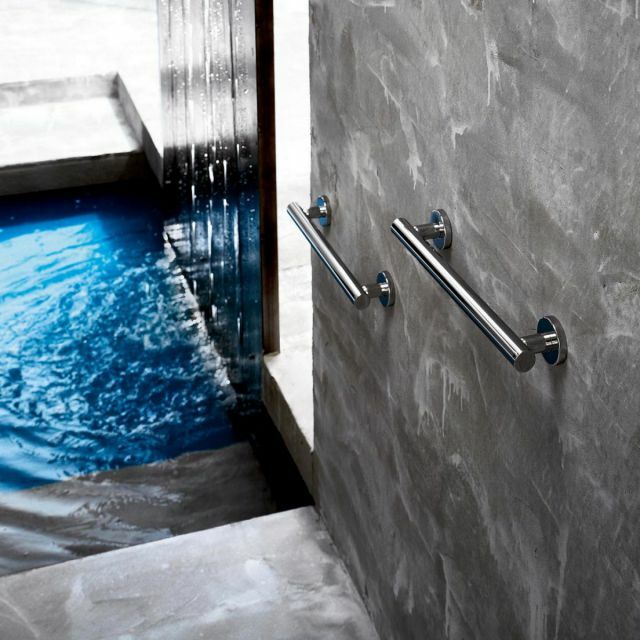 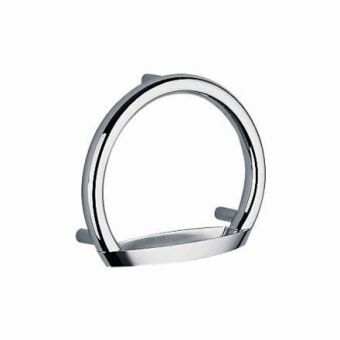 It has been beautifully designed to serve as a subtle and ergonomic guide to help you to get in and out of the bath. 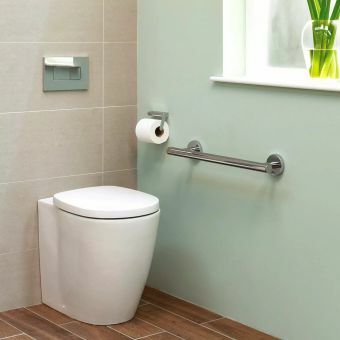 It is perfect for assisting the elderly who are less flexible and also to make the descent into a wet room safer when the floor is wet and slippy. 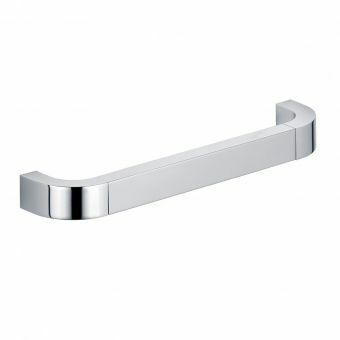 Available in three different sizes, this rail is designed to be suited to each space in which you decide to install it. 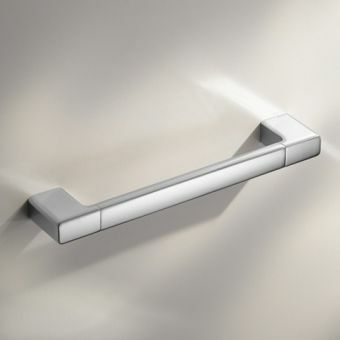 The design is ergonomic so that it is comfortable to the touch and it is fitted securely with two fixtures into the wall. 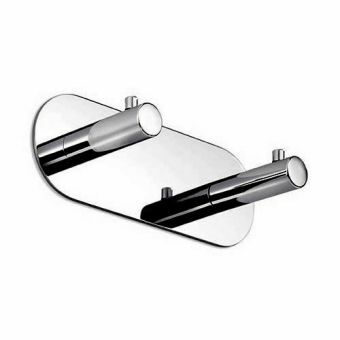 These fixtures are covered by the frame so that they are smart and neat when installed. 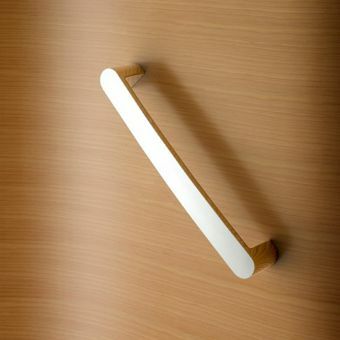 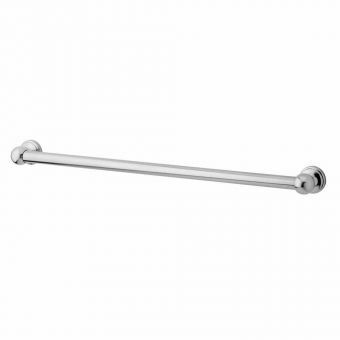 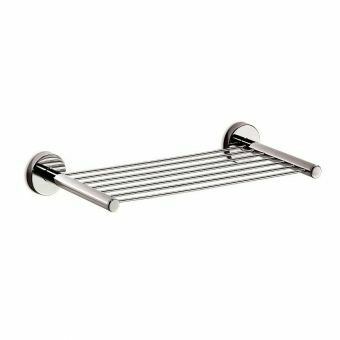 This grab bar can allow you to make better and safer use of your bathroom without having to sacrifice beauty and style.